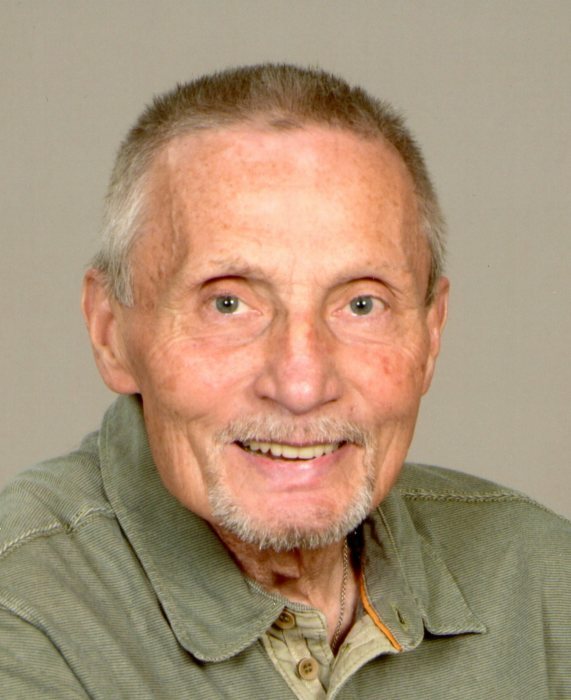 Kenneth R. Brousseau, 74, Hibbing, MN, died peacefully in his sleep from natural causes at his home on Friday, March 15, 2019. He was born Dec. 10, 1944 in Little Falls, MN, the son of Kenneth and Beatrice Brousseau. Ken was an Army veteran. After his service in the Army he moved to the Iron Range where he worked as a warehouseman for Eveleth Mines. He retired in the late 90’s. Ken had been the past president of the Steelworkers Union and was an active member and volunteer of the Chisholm Baptist Church. His favorite times were spent with his family, playing cards, watching movies or watching just about any sporting event. In the past ten years Ken also became inseparable with his dog Frenchie. He is survived by his lifelong partner Jane Brousseau, his children: Alisha (Mark) Paradise of Blaine, MN, Misty Brousseau and Kelly (John) Thompson both of Chisholm, MN, his brothers and sisters: Eloise (Steven) Lee, Dan Brousseau, Kevin (Darlene) Brousseau, Scott (Diane) Brousseau, Timothy Brousseau, Patti (Steve) Erickson, Todd (Chris) Brousseau and John (Sarah) Brousseau, 9 grandchildren: Alaina, Carly, Zach, Colby, Tyler, Ellijah, Shanna, Bryce and Blake and 2 great grandchildren. He was preceded in death by his parents. Funeral services will be held at 11 a.m., Saturday, March 23, 2019 in the First Baptist Church in Chisholm. Visitation will be in the church from 10 a.m. until service time. Military honors will be accorded by the Mid Range Honor Guard.